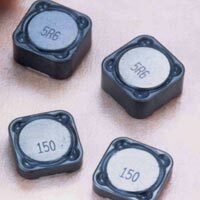 We offer an exclusive range of Passive Components such as Smd Capacitors (Electrolytic, Ceramic, Tantalum and Poly propheline), Smd Inductors, Smd Resistors and Smd Crystals. 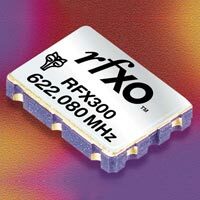 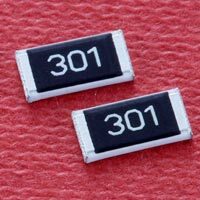 we offer our Passive Components sourced from the major names like Yageo, nichicon, Rubycon, AVX, VISHAY, Kyocera, kemet and so on. 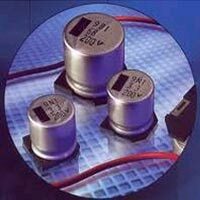 We Supply Original Passive Components with latest Date code, Reel and sealed package to our customers.